TJ Hughes: Beds with Bling!! We have just launched our fantastic new bed and bedroom furniture range. The range includes this stunning Hollywood ottoman bed. 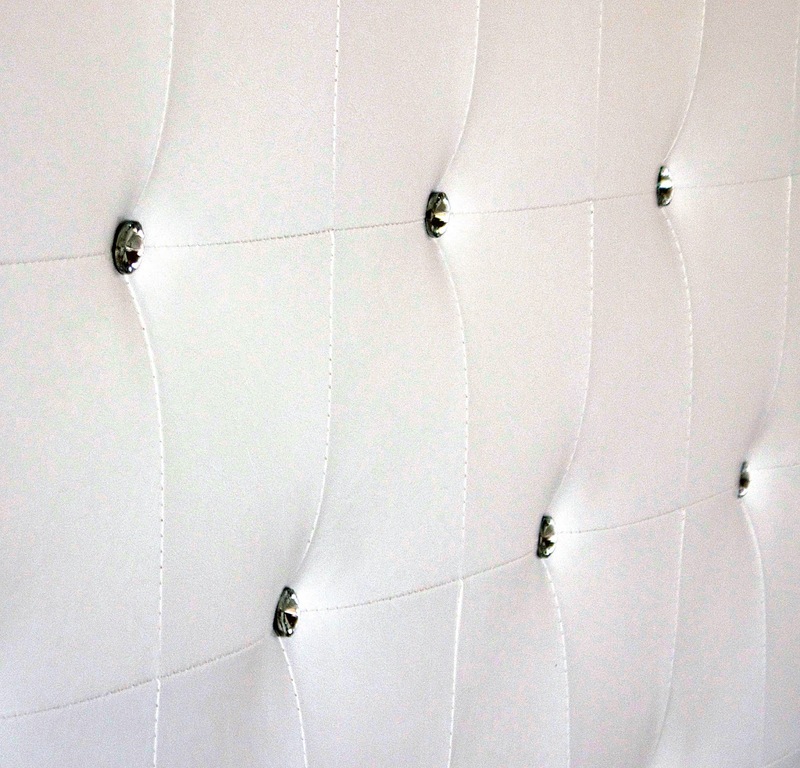 The faux leather bed features diamond panel looks with crystal embellishment and is a modern twist on a classic style. This bed offers a fantastic storage solution as it has hydraulic gas arms which raise the mattress to reveal MEGA storage space underneath. This bed is available in a choice of black or, for a thoroughly modern look, cool ice white, and is sure to be a stunning centre piece for any bedroom. This traditional Georgia faux leather sleigh bed frame is one of our favourites from the new range. It has beautiful button effect detail on both the head and footboard. This bed is also available in a choice of black or white. There are some great new kids beds we have now added to our range. 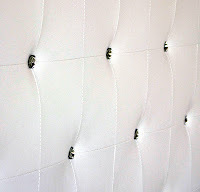 This Dreams faux leather bed frame uses simple design to fantastic effect. It is not only ideal for children but also will be beautiful in any small bedroom or guest room. Available in white or this gorgeous pink. If your little ones share a room or like to have friends over to stay and need an extra bed then this Florida metal bunk bed is perfect. Available in blue or pink, it can also be split into 2 separate beds so is ideal for the changing needs of your kids.